Short Business Description: Established in 1979 Griffin Architects have designed unique homes, restorations and additions in the Arts and Crafts vernacular. Our designs range from literal interpretations to more updated contemporary homes with Arts and Crafts sensibilities. We are located in Asheville and have designed homes throughout the Southeast. 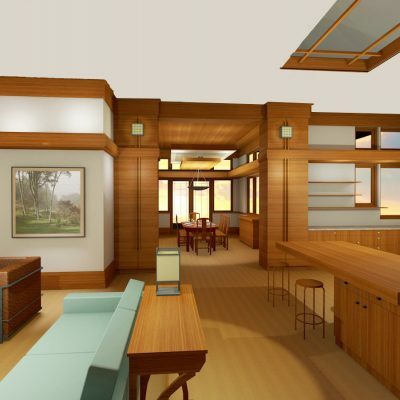 Providing custom residential architectural design, and interior design services since 1979. We are also noted for our excellent preservation and renovation services. Our personal desire for integrity in design parallels the underlying philosophy of the arts and crafts movement but does not limit our design vocabulary. We work in a variety of styles in order to tailor our services to our clients wishes. 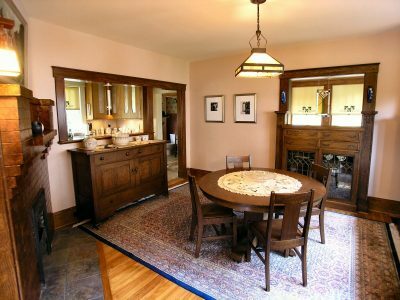 Reflecting the best traditions of the Arts & Crafts movement, our work includes new designs, renovations and historic preservation. We work to integrate sustainability into all we do. Led by President/Principal, Jane Gianvito Mathews, FAIA, LEED AP BD+C, the firm has served individuals, businesses, organizations and municipalities throughout the country. We work with, not just for, our clients to create sustainable places that will be enjoyable for many generations to come. 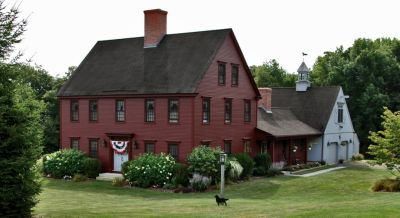 Classic Colonial Homes, Inc. is an experienced and quality driven residential design, manufacturing & construction firm, specializing in traditional New England architecture and custom craftsmanship of period inspired homes and products. Since 1992, our experience in the construction industry has evolved and grown with the demands of our customers and needs of a changing marketplace. The depth of our team of professionals encompasses several areas including Comprehensive Design Services, Building Construction & Project Management, Specialty Product Manufacturing, Sales, Service and Owner’s Representation. 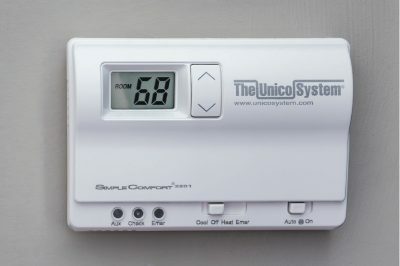 A Unico system is a high-efficiency cooling and heating system that can be discreetly retrofitted into vintage homes or designed into new construction without the need for extensive remodeling or intrusive ductwork. There’s less mess, less dust, less installation time—and no need to “gut” your home for installation.